The most innovative woodturning manufacturer in the world releases another world first..... A completely integrated headstock/motor package. 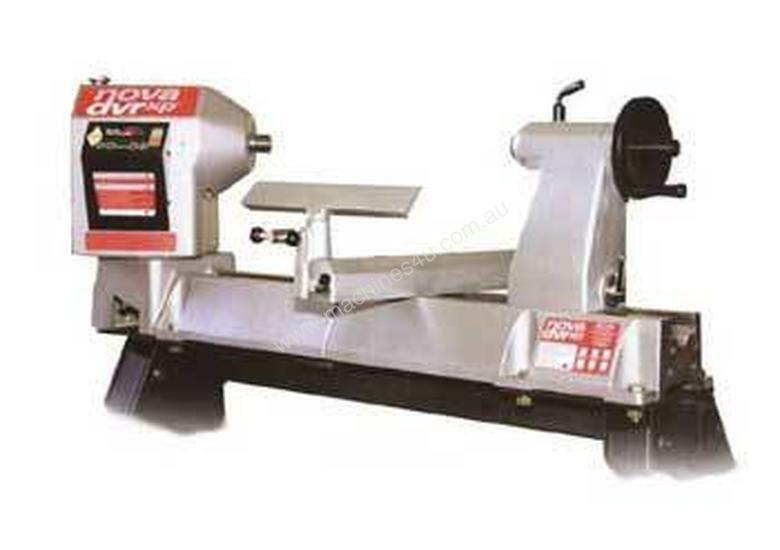 This leading edge, patented technology is not available from any other woodlathe manufacturer in the world. DVR3000XP lathe full variable electronic speed control from 100 -3500 rpm. 600mm between centres 200mm centre height 5 position swivel head 1 1/4" x 8tpi thread spindle. 2mt tapers headstock & tailstock. A full range of accessories are available for this lathe.